Foil banner for a Hens Party! 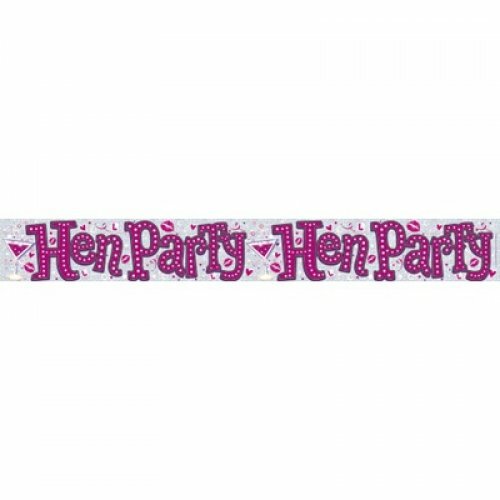 Decorate your venue with these banners and make your friends Hen’s Party one to remember! With bright pinks and silver, this banner will look great around the room decorating all the walls. If you are planning a Hen’s Party, get in contact with us. We have many more decorations including balloon garlands, giant orb balloons, photo backdrops and more.